We’re experts in Spotlight Reporting! 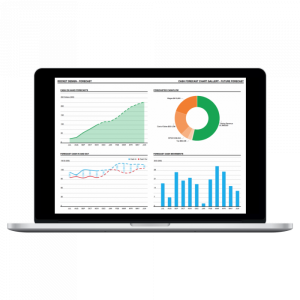 A powerful management reporting tool designed to help clients or businesses make informed decisions to achieve better business outcomes. Reporting saves you time and effort, allows for complete flexibility, has extensive customisation options and the ability to share insights. Effective budgeting and cashflow forecasting can mean the difference between business success and failure. 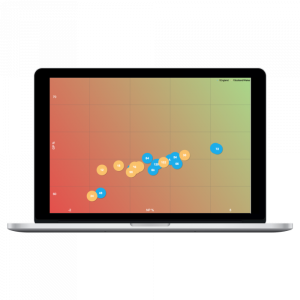 This budget creator, three-way forecasting and scenario builder allows you to plan for the future. Get an instant snapshot of business performance to enable you to focus on what really matters. 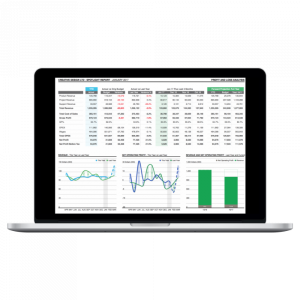 Dashboard provides a wide selection of displays and charts, easy drag-and-drop dashboard creation and the ability to gain a holistic view of performance with financial and non-financial KPI reporting. For franchises, not for profits and industry specialists, Multi allows you to aggregate, rank and benchmark. This specialist tools takes the pain out of creating multi-entity reports where comparisons are key. Interested in Spotlight Reporting solutions?